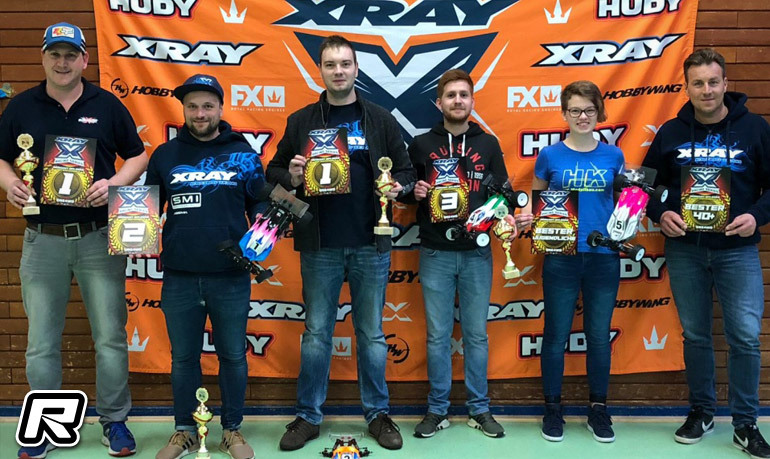 This past Weekend the Final Round of the HK Cup, this time combined with a XRS Challenge, took place in Hurtgenwald in the West of Germany. 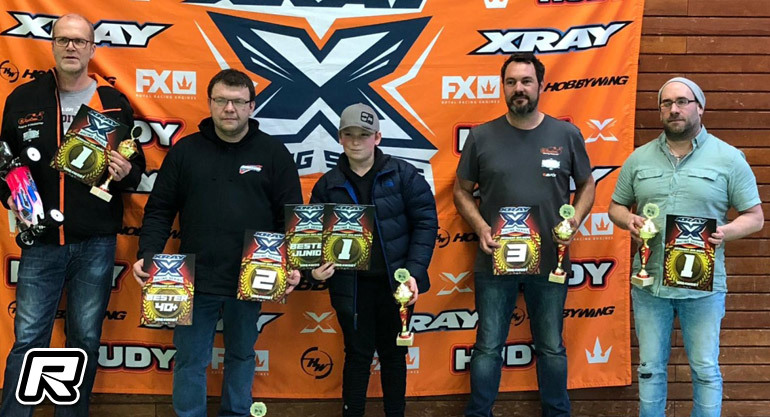 With over 60 entries the day started early at 8.30 with 3 rounds of qualifications followed by 3 finals. 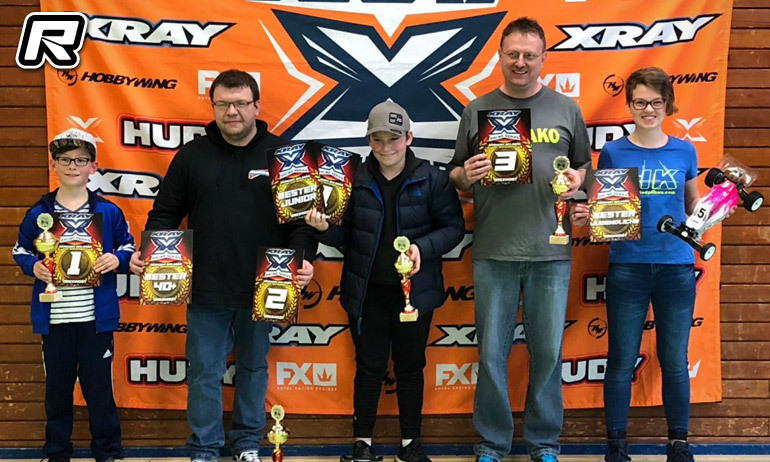 Xray´s Jens Becker TQ’d the 2WD Modified class and also took the overall win followed by Yannik Holzknecht and Nikolas Schmitz.